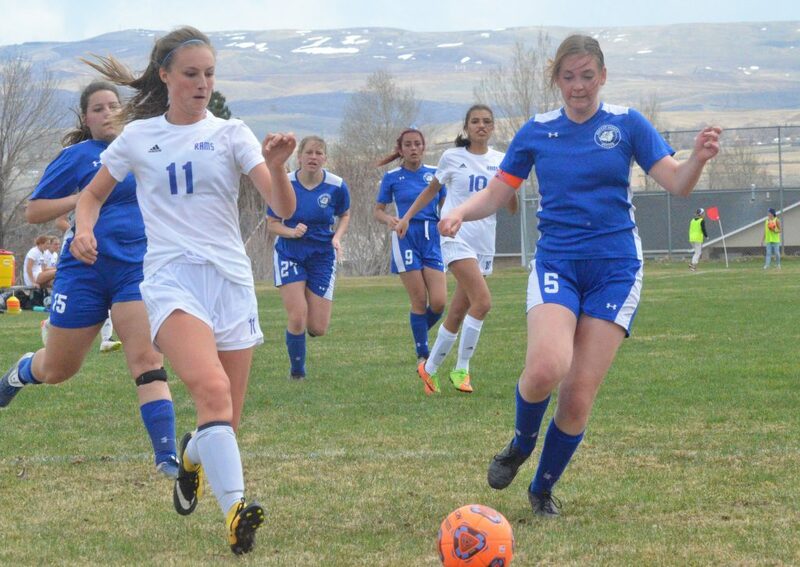 Moffat County High School soccer players swarm their Grand Valley opponents. 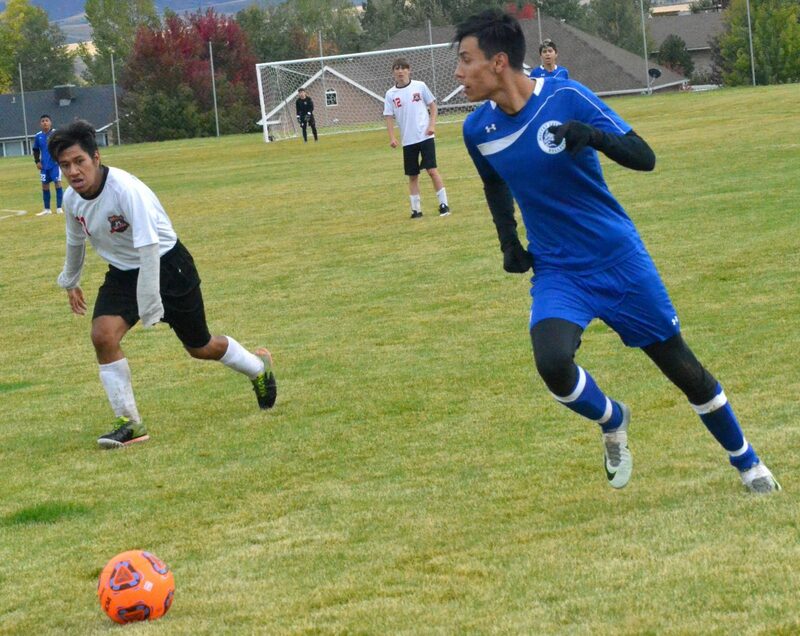 Moffat County High School's Axeel Mendoza moves past midfield and into Grand Valley territory. 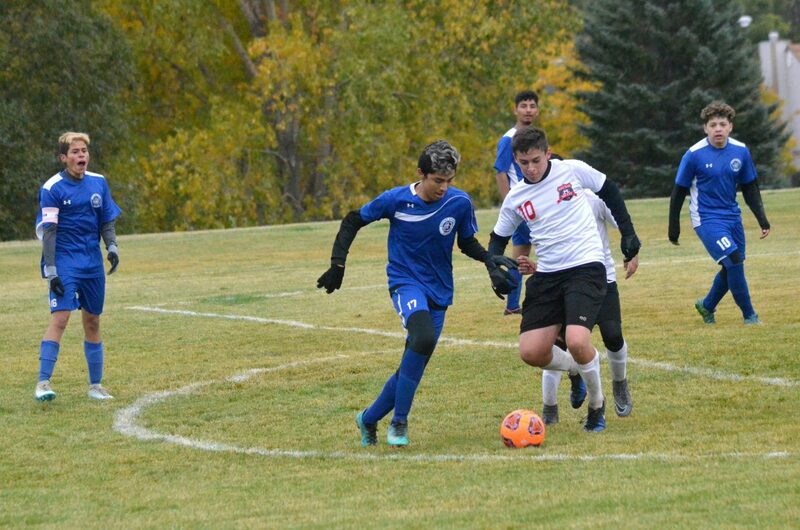 Moffat County High School's Josh Pando slips through the Grand Valley defense on the way toward the goal Tuesday afternoon. MCHS soccer beat the Cardinals 5-0. 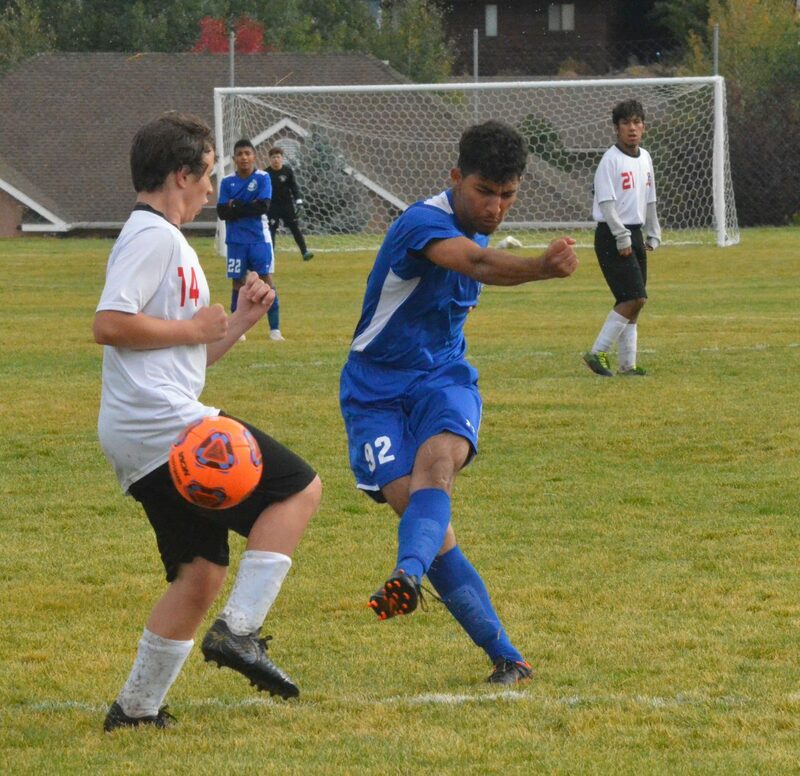 Moffat County High School's Erik Payan swoops in to move in on the attack against Grand Valley. 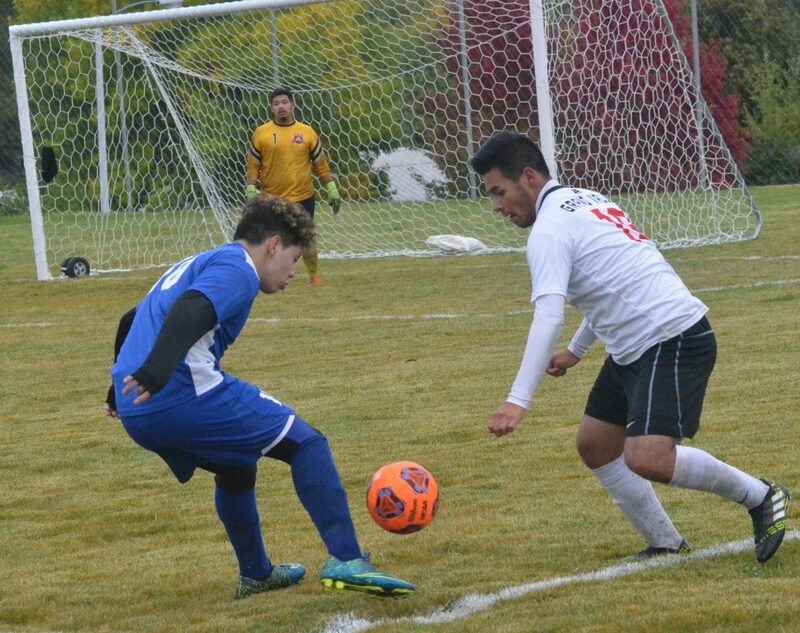 Moffat County High School's Christian Orona pushes the ball forward against Grand Valley. 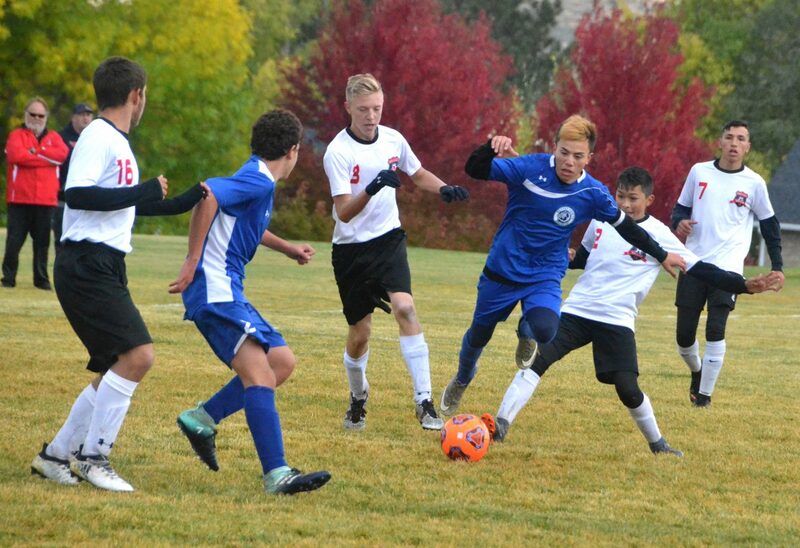 Moffat County High School's Miguel Zaragoza tangles with the Grand Valley defense. 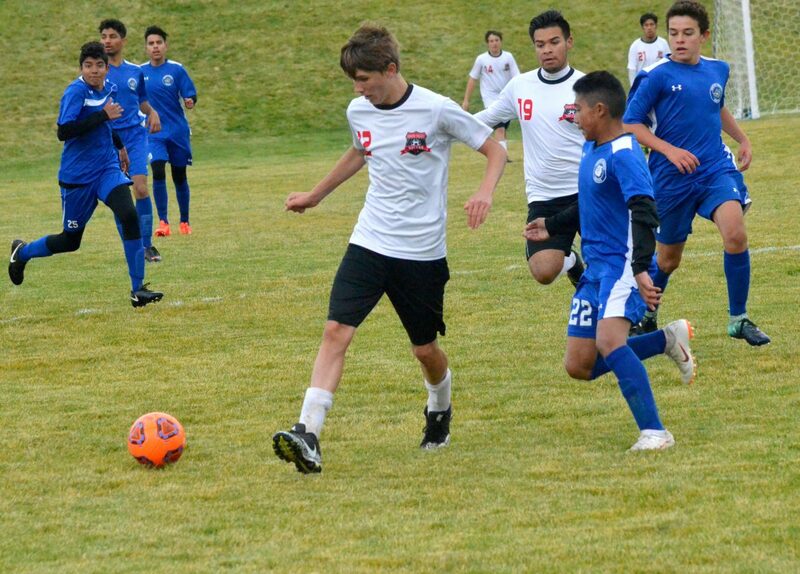 Moffat County High School's Vlajko Pavlovic unleashes a shot against Grand Valley. 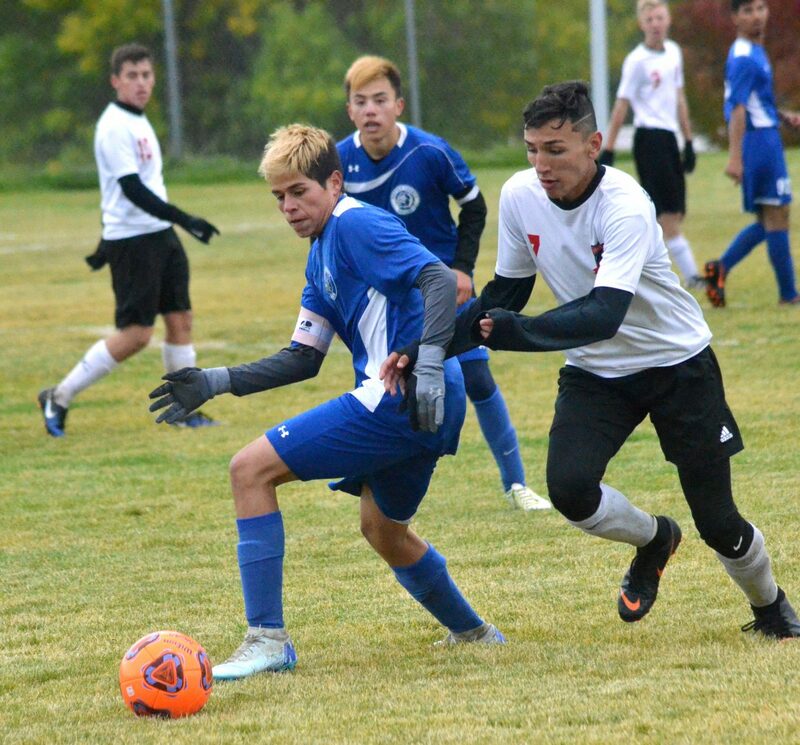 Moffat County High School's Pedro Romero retakes ball control from Grand Valley. 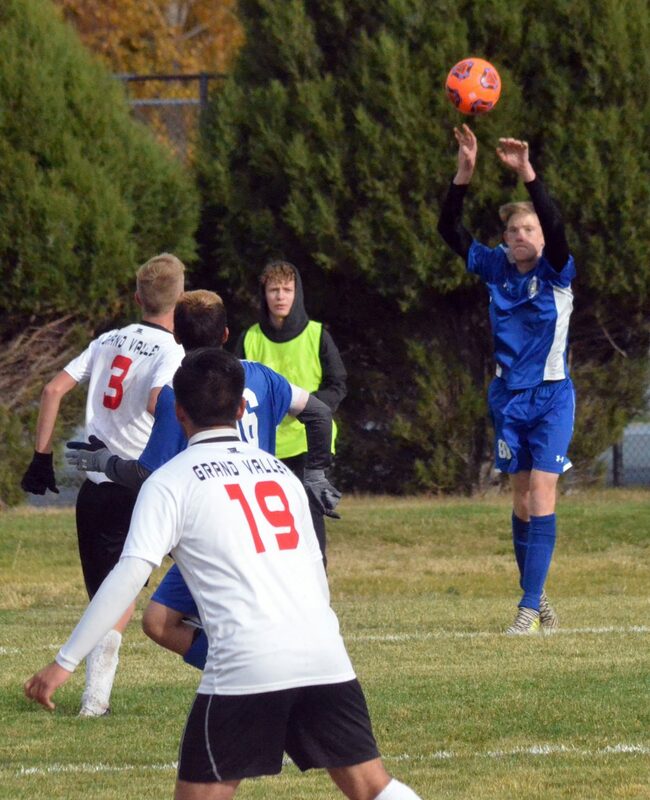 Moffat County High School's Canyon Chambers throws in near the Grand Valley goal. 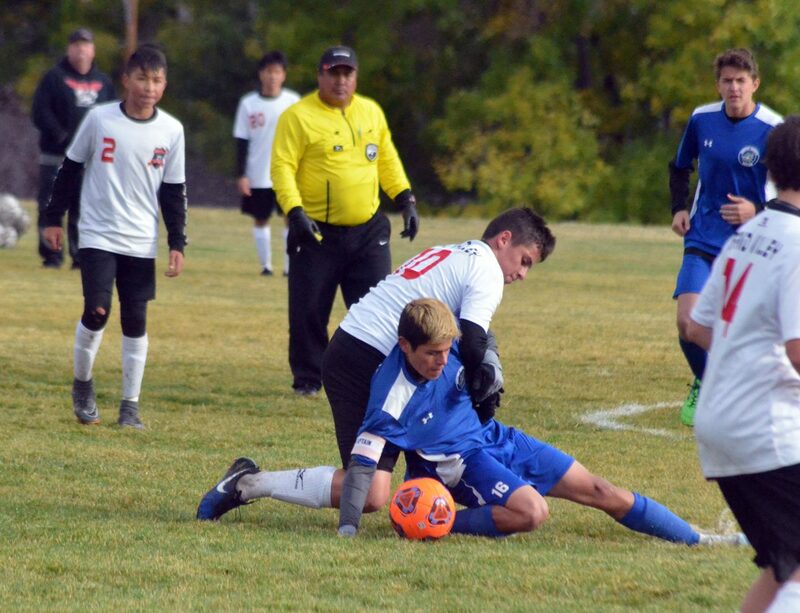 Moffat County High School's Pedro Romero does everything he can — including abosrbing a foul from his opponent — to get the ball back from Grand Valley. Moffat County High School's Christian Orona hopes for a score on a high shot against Grand Valley. 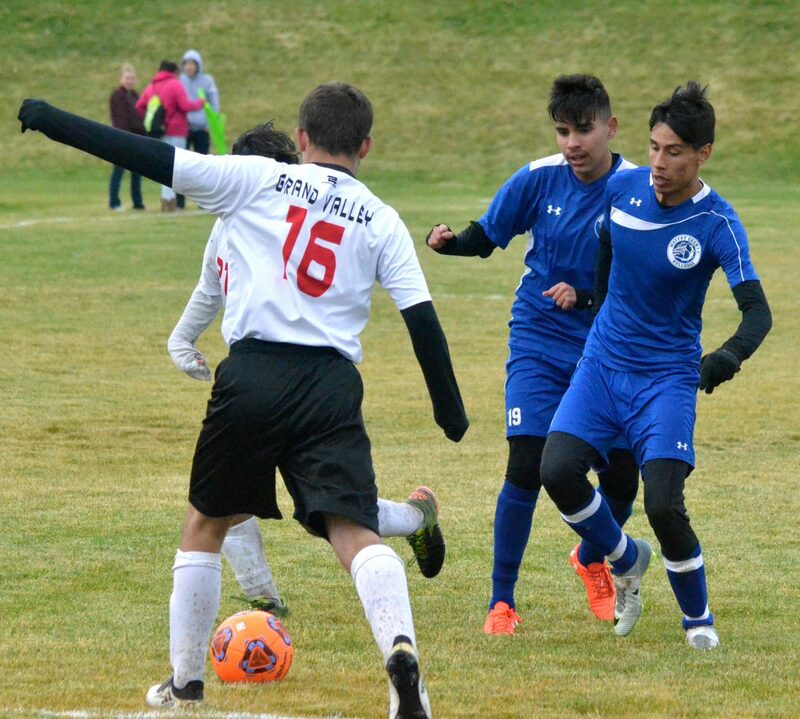 Moffat County High School's Christian Orona, left, and Axeel Mendoza put the pressure on Grand Valley. Moffat County High School's Josh Pando lines up a near shot against Grand Valley. 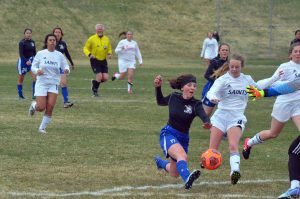 With gray clouds looming for most of Thursday afternoon, the rain finally came in the final five minutes of Moffat County High School soccer’s latest game. And, for the Bulldogs the small burst of precipitation was purely refreshing after a match well played. 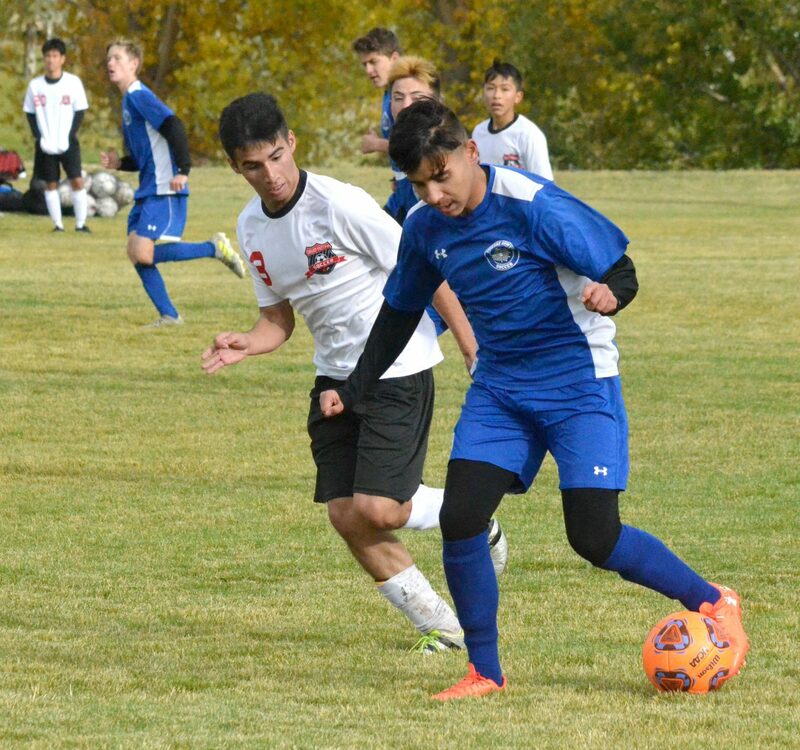 MCHS players earned their first home win and first shutout with a 5-0 victory in a rematch against the Grand Valley Cardinals. 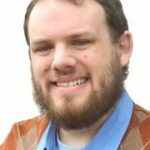 With a 6-3 loss to the Cards back in September, Bulldogs were a whole different team this time around, with a bigger bench compared to the minimal Grand Valley roster, as well as a win under their belts the prior weekend — 4-3 last Saturday against Colorado Rocky Mountain School — and an altogether sunnier outlook. Coach Nathalie Boelen said Bulldog athletes have continually shed negativity as the season has progressed. Vlajko Pavlovic kicked off the scoring spree about 20 minutes into the game with a high shot that slipped past Cardinal keeper Marco Rojas. 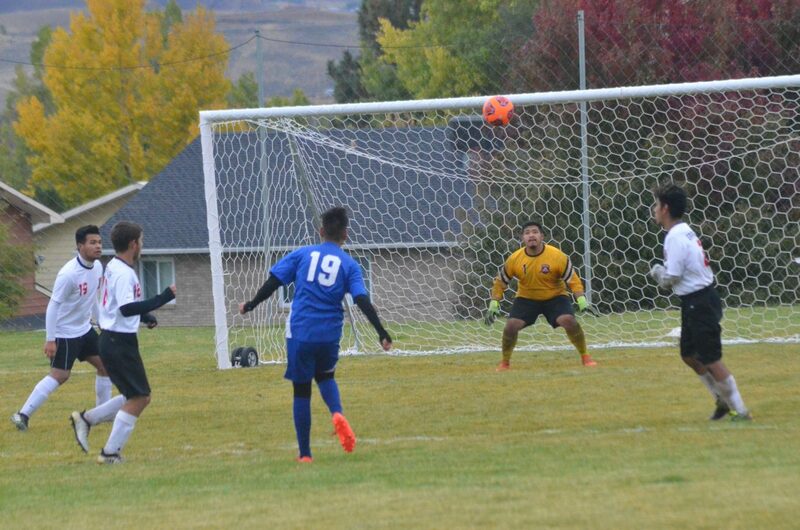 Shortly after, a cross from Axeel Mendoza to Hector Luna Meza went in the net, only for refs to deem it offsides. 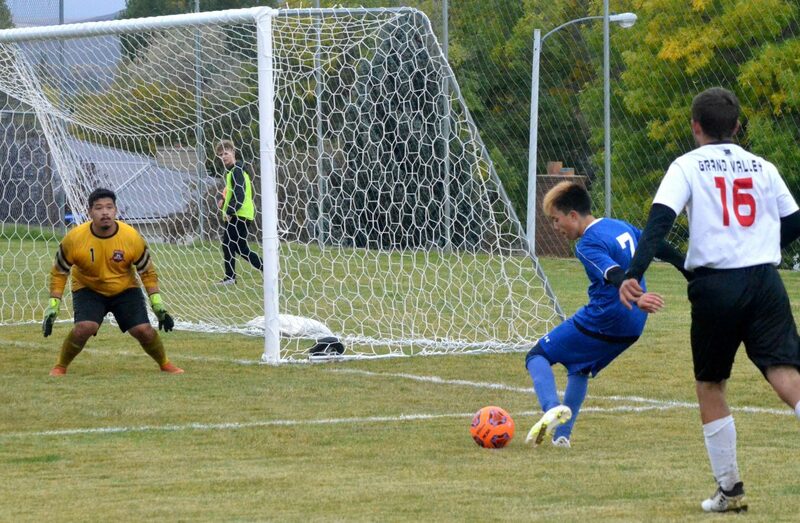 Still, another Bulldog goal came quickly as a Josh Pando corner kick went straight to Mendoza for a header right into the box. The 2-0 lead at halftime emboldened the Dogs, whose were already dominating offensively and kept it up from there. Just past the five-minute mark in the second half, Pavlovic launched another shot that resulted in a score, while 10 minutes later, Pando provided a high arc that amounted to an unassisted fourth goal. A showcase in teamwork was the sequence for the fifth, as Mendoza dropped the ball to Pando, who zipped it to Luna Meza, who crashed the goal to knock it in and keep the energy going. From there, starting goalie Miguel Zaragoza swapped spots with Sabastian Hershiser to come out on the field. “I told Miguel if we got it to 5-0, I’d put him up front, and our seniors said, ‘we’ll score a couple more so you can go out there,'” Boelen said. Zaragoza and Hershiser combined for six saves, with the Bulldog defense keeping the Cards’ shooting limited. Boelen pointed to Erik Payan’s work as a fullback as a big factor. MCHS had 34 shots, many of which were inches away from really running up the score. 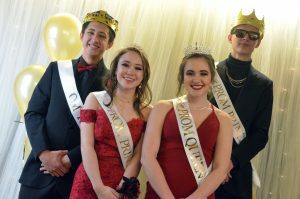 The win followed a 7-0 road loss Tuesday against Coal Ridge, which seniors Pando and Mendoza attributed to a far stronger opponent in the Titans. But, defeat came with a silver lining. Bulldogs, 2-9 overall, travel this weekend to Vail Mountain, leading up to their three final games, all at home. 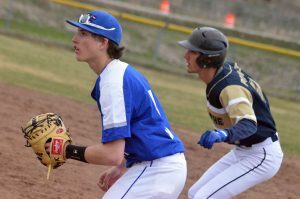 Oct. 16 is the program’s Pink Game for Breast Cancer Awareness Month as the Dogs host Roaring Fork. Oct. 18 is a rematch with CRMS, which will serve as Senior Night, followed Oct. 19 by a rescheduled game against Delta. 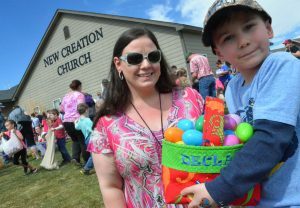 “We really want community members to come out for those and show support,” Boelen said.